The Open Government Partnership shares how the country is rebuilding trust, improving service delivery and connecting with citizens, after decades of repression. Carayó District, Paraguay – It’s news no one ever wants to hear. 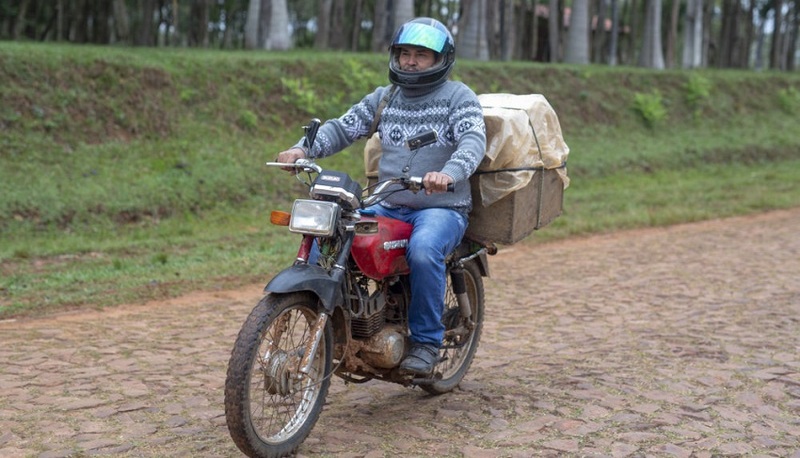 On a night 12 years ago, Teodoro fell from his motorbike, breaking his leg. At first, Teodoro and his wife Modesta didn’t think the injuries were serious. But after eight days, the wounds had become badly infected. The couple traveled to multiple health clinics and even a hospital in the Capital Asunción, three hours west of their home, where doctors had told them Teodoro’s leg must be amputated. Luckily, a second opinion at a clinic specialising in treating police officers saved the day. A surgery was successful—but the cost was high, and the medical expenses from the surgery bankrupted the family. “We were left with nothing,” says Modesta as she sipped on the cocido she prepares every morning — a sweet, warm beverage made from mate leaves. Modesta, a 48-year-old mother of eight, is raising her family in a small rural community. Her goal is to ensure that her children have a better life. Before her husband’s accident, she was just getting by with her garden and the spices that she and her husband would pack and sell around the community. It was during one of those deliveries that her husband’s accident occurred. 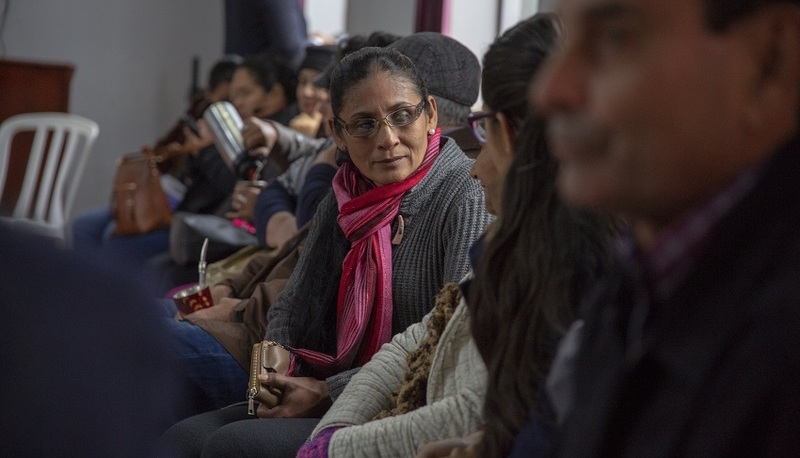 As Teodoro recovered, Modesta worked to figure out how to pay his medical bills and how they would recover the money they had lost, especially if her husband couldn’t work. Whatever little money she made cleaning a local school was not enough to feed her entire family. At the same time that Modesta struggled to sort out her family’s future, the Paraguayan government was looking for ways to better connect with citizens, improve the delivery of critical public services (such as education and healthcare), and restore trust — a trust that had broken down during a repressive dictatorship that prevented citizens from organising, participating in their local governments, or simply voicing their needs. To remedy past wrongs, Paraguay has committed to creating over 50 municipal councils for development through the Open Government Partnership. These local councils are a safe space headed by the mayor of each municipality, and work to ensure citizens have a say in how budgets are spent and which families need the most support. It was this council that identified Modesta to participate in a new programme aimed at helping low income families to start small businesses. In this programme, the heads of households — often women — are given training and loans. For Modesta, this has been a fresh start, enabling her to restart and even expand her seed business. Now, the family has a small safety net they can rely on, and Modesta doesn’t have to worry about affording her children’s school uniforms. She also knows she can provide them with healthy meals at breakfast, lunch, and dinner. Modesta has also joined the council as a women’s representative. In that role, she helps to bring lunches and snacks to school to fight malnutrition. And she champions the establishment of a new recreation centre to help build stronger community ties. Today, 232 municipal councils have been registered across the Paraguay — more than four times the number that the government originally planned to create. Another 15 councils have been established at the departmental (or provincial) level. It is because of engaged citizens like Modesta and a government willing to listen to its people that Paraguay has been able to create engaging platforms that bring them together, paving the way for more inclusive and accountable governments — because when people speak up and are engaged, societies change. This article is written by Jose Perez Escotto, Communications Officer at Open Government Partnership (OGP) and was originally published on OGP’s CitizENGAGE platform.